Ever wanted to ask our experts a question? 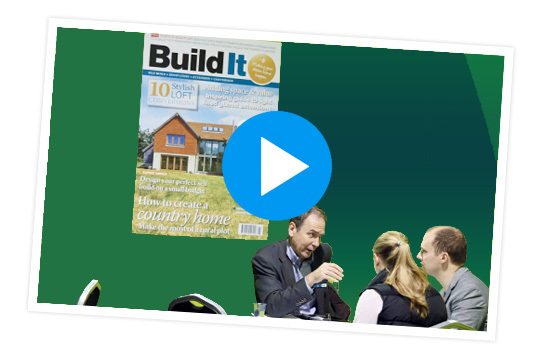 Build It Magazine’s experts will be on hand all weekend at Build It Live, apart from when they are presenting their seminars! They are dedicated to answering your questions and helping you make your project a little easier to digest. The Ask Our Experts lounge is many visitors’ favourite Build It Live destination. Discuss your project with our specialists, providing practical and impartial advice. They love helping people along their self-build and renovation journeys, so come prepared with your questions, floor plans or other documents, and take advantage of this fantastic opportunity. Click to your left to watch our experts in action, or check out our general visitor experience video. 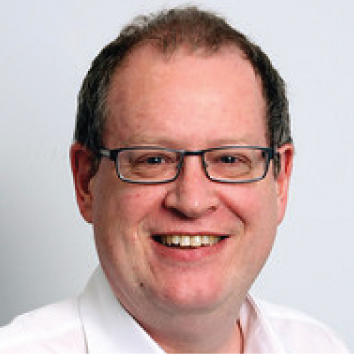 Tim is the founding MD of the National Self Build & Renovation Centre. He built his own family home in 1998 and has spent 30 years helping others to do the same. He is a professional surveyor and Chartered Builder and runs Dobanti Chartered Surveyors. Mike is our land and planning specialist. He is a Chartered Planning and Development Surveyor with over 25 years’ experience in planning and developing property. He’s one half of consultancy Speer & Dade and the author of several must-read books on plots and planning. 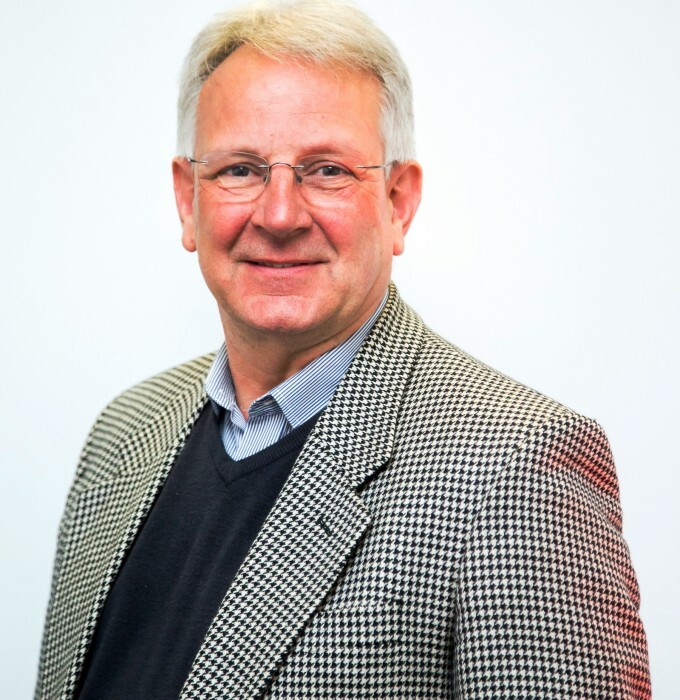 Alan operates a consultancy in historic building conservation, dealing principally with timber framed buildings. He runs Picketts Historic Building Conservation, offering hands on advice to period property owners. 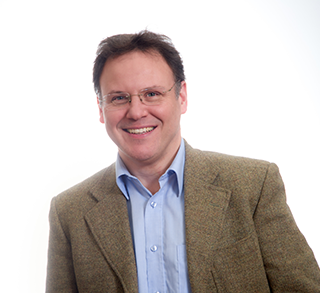 Mike is an independent self build consultant and project management specialist. Since self building his own family home in 2002, he has become a leading expert and is currently general manager of the National Custom & Self Build association. Opinder is a Build It Award-winning architect and a director at lapd architects. He specialises in self-build and renovation and is a regular consultant at the National Self Build & Renovation Centre. Opinder is a key member of the Build A Dream Self Build Association, which helps novices to build their own home or set up group schemes. Julian Owen is Build It’s design doctor and is a self-build architect with his own architects practice. He is the founder of the Association of Self Build Architects. Over the years he has written a number of books on the subjects of self-build, alteration and extensions, loft conversions and timber frame building. Chris is Build It magazine’s editor. He has dedicated the last 10 years to writing about self-build and is a champion for pushing the boundaries of self-build in the UK. Chris is also a trained site-carpenter and hence deeply understands the practical and technical challenges faced by Build It’s readers on-site. 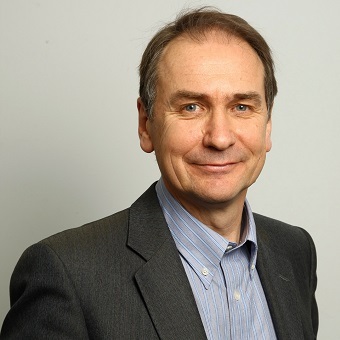 Nigel is the Director of the Sustainable Traditional Buildings Alliance and also a consultant working mainly on energy efficiency policy and evaluation. He is also the author of the Haynes Eco House Manual. Hear Nigel talk you through everything you need to know about building a sustainable home in our seminar programme. Julia is a planning consultant with over 13 years of experience in a variety of planning work, including advising on and achieving planning permission for residential development on a range of scales. 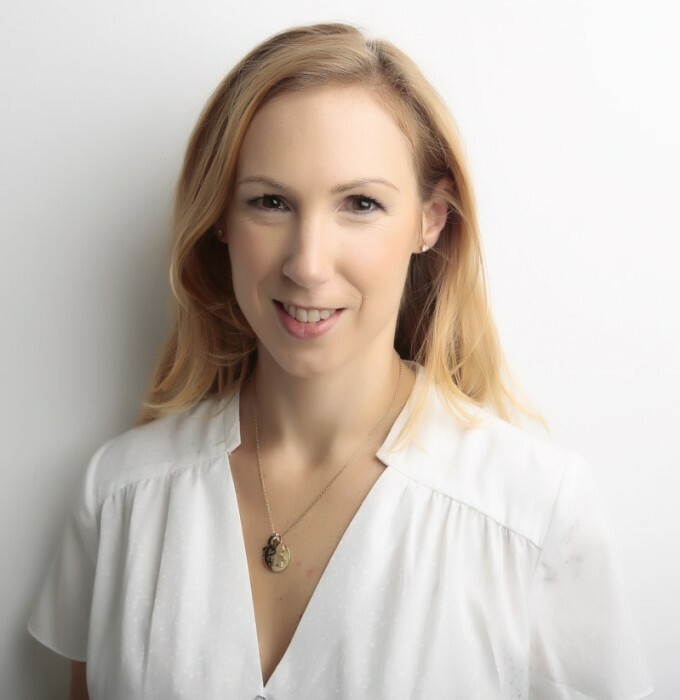 She has been involved in writing guidance on custom and self-build to inform the national planning approach and has specifically been advising self-builders for over 6 years. 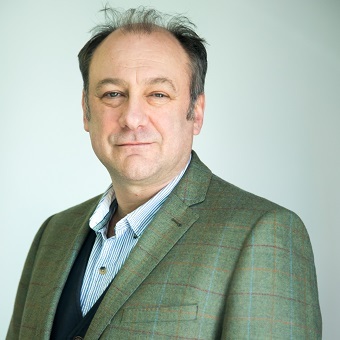 Tom has worked in the financial services industry for 27 years – 14 of these specialising in self build mortgages and finance at BuildStore, providing expert advice to hundreds of customers embarking on major homebuilding projects. 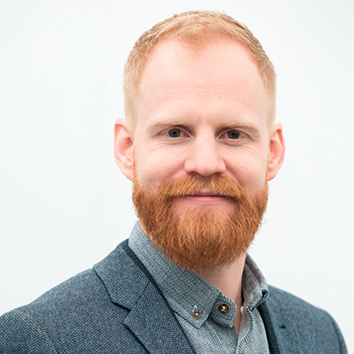 Tom has completed two major homebuilding projects himself, and is widely regarded as a self build finance expert. 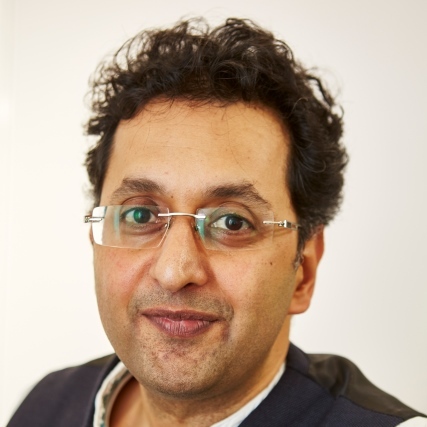 Karim is a building project management expert based in Berkshire and Surrey, working for construction project consultancy CLPM. 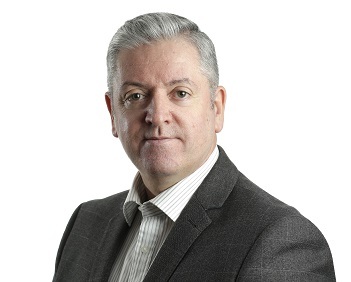 He has a wealth of experience in the industry, from working on commercial developments in the UK and international markets though to developing and managing a personal portfolio of properties, and giving project management support to people undertaking self-builds, renovations and extensions.